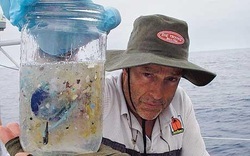 Drowning in plastic: The Great Pacific Garbage Patch is twice the size of France. There are now 46,000 pieces of plastic per square kilometre of the world's oceans, killing a million seabirds and 100,000 marine mammals each year. Worse still, there seems to be nothing we can do to clean it up. So how do we turn the tide? 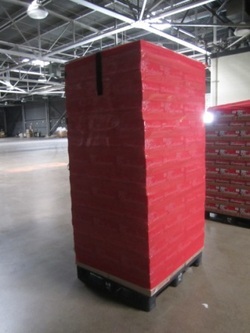 We manufacture a pallet wrap solution that could replace 1 billion feet of plastic wrap across the world in 1 year. 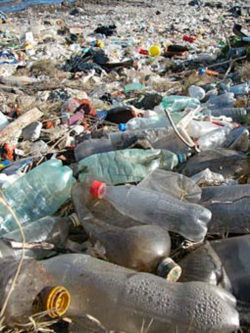 1 Trillion plastic bags are produced each year.